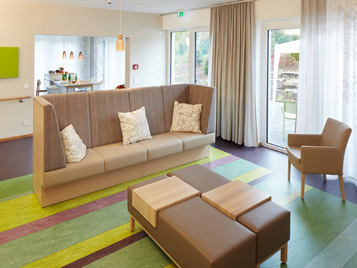 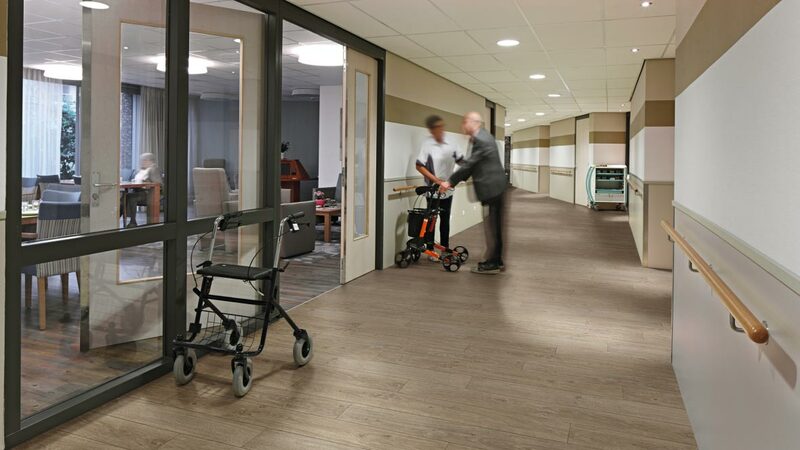 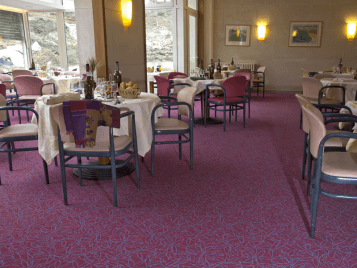 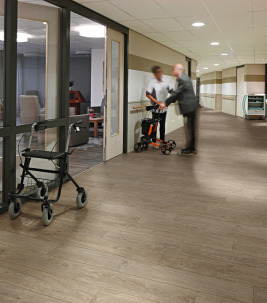 We recognise that when it comes to choosing floor coverings for Aged Care facilities, the decision is about more than just function and performance. 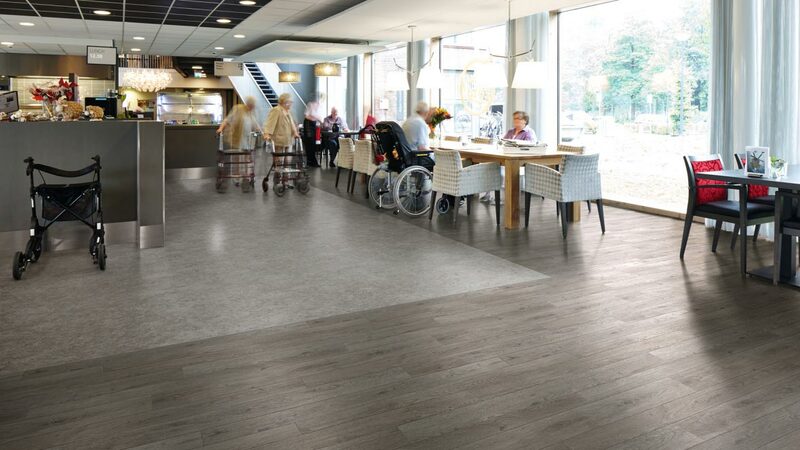 Creating an ambiance that helps people to feel comfortable and relaxed is an essential requirement, in addition to making sure that the finishes can stand up to the daily demands. 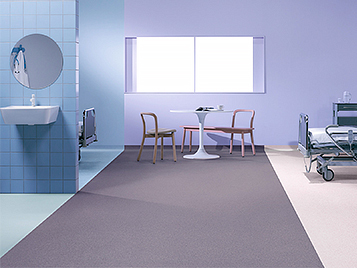 Marmoleum is Forbo's Brand of linoleum flooring, it is made from natural bio-based raw materials which majority are renewable and now produced Co2 neutral. 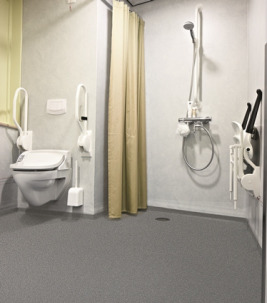 Flotex is a floor covering that looks and feels like a carpet without any of the drawbacks of a textile floor covering. 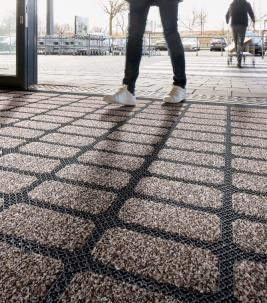 It has a smooth, velour-like surface that is comfortable to walk on and warm underfoot, with excellent slip resistant and acoustic properties. 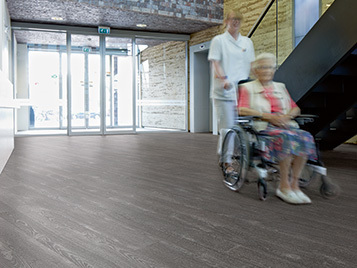 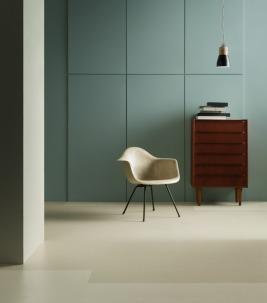 Forbo Sphera is setting new standards in homogeneous vinyl flooring. 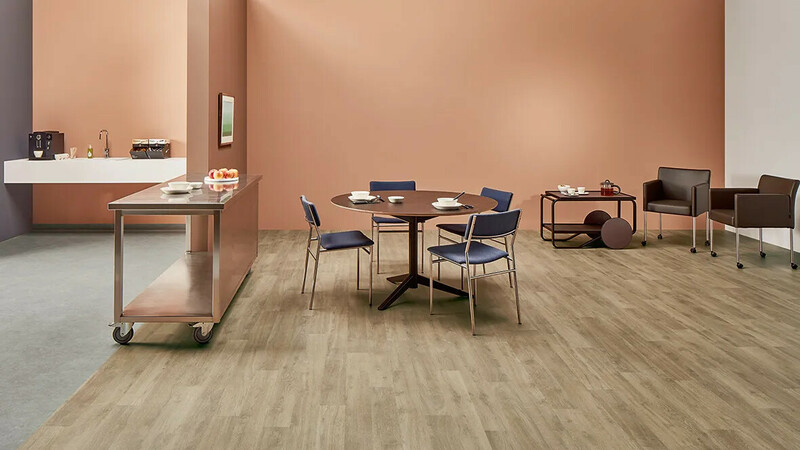 It is produced in our brand new manufacturing plant where all the latest insights and technology have been used to create smart and innovative solutions. 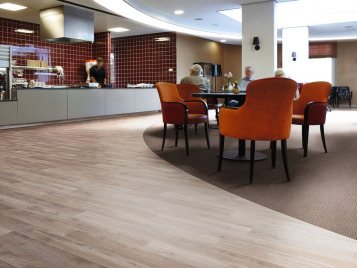 • SMART-top surface finish ensures Sphera has a high resistance to chemicals, scratches, and stains.